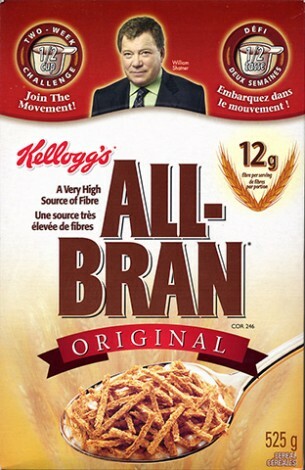 Right now you can register for a free All-Bran Promise Pack from Kellogg’s to receive a pack of samples and coupons. My computer went very slow while requesting. I am sure that many are taking advantage of this great offer. This will go fast. Offer limited to one request per name, address or household.